In a release sometime last week, Nissan announced that it plans to recall about 150,000 cars in Japan. The recall is as a result of final inspections which were improperly carried out before the cars left two of its manufacturing plants in Japan. According to the car maker, it found a lot of non-conformities likely to have led to inaccurate judgments. The car manufacturer said some of the non-conformities include inspections of steer wheels, brake, vehicle stability and brakes. It will be recalled that over the course of the year, Nissan has had a lot of other improper inspections situations. For instance in July, the company revealed that the sample testing used for fuel economy and emissions in the final inspections at a considerable number of its Japan factories fell short of the domestic standards. 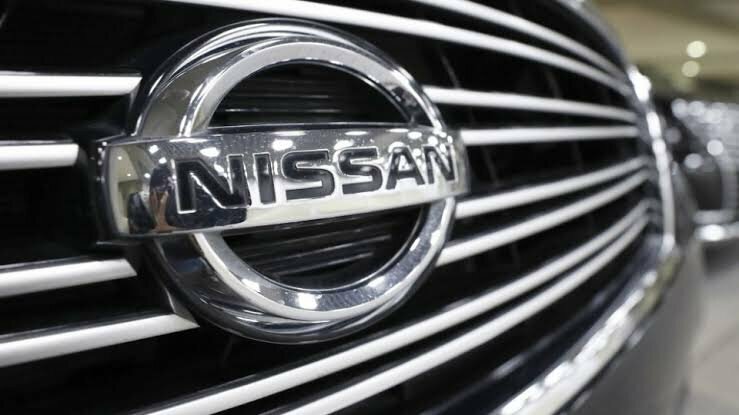 Also, reports indicate that since October 2017, Nissan has called back over a million cars in Japan as a result of improper inspections. The vehicle recalled will be about ten different models including Note hatchbacks, Leaf electric cars and also some compact cars the company manufactured between last year November and October of the current year. The company added that it has plans to inform authorities about the recall this week. The vice president of the company, Seiji Honda, stated that the company was carrying out a review of its internal systems geared at ensuring regulatory compliance. While speaking to a media outlet, Honda said that the company plans to put in hardworking into regaining the trust of those concerned. The recall last year was specifically because its staff who didn’t have the proper authorization conducted the final inspections on vehicles that were meant for domestic markets before shipping to dealers. 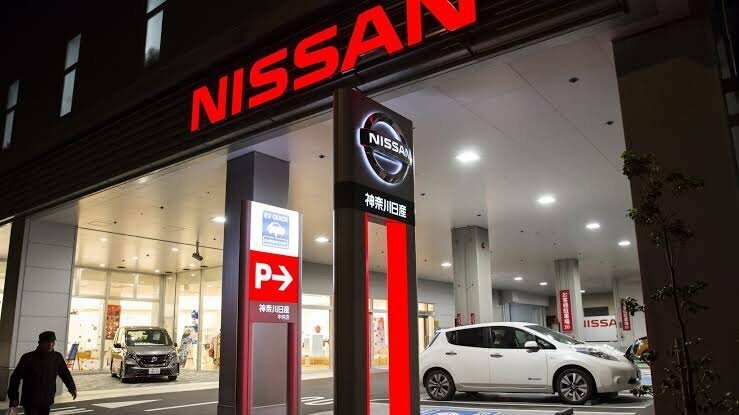 This recent recall is yet another hit on Nissan, the company has been generally affected by Carlos Ghosn’s arrest last month on allegations that he under-reported his actual salary. According to sources, he under-reported by a sum amounting to millions of dollars for over 5 years. However, Ghosn denies that there was any wrongdoing on his end. A report last week indicated that Tokyo prosecutors already made the decision to indict the company, Ghosn and also one other executive very soon over allegations of financial misconduct concerning under-reporting of Nissan compensation. Ghosn was actually celebrated in Japan for his charisma as a business leader and how he was able to save the company from looming failure. However, since his arrest which came as a shock, he has already been taken off the boards of Nissan motors and Mitsubishi motors. Sources report that Nissan has started the process of electing someone else to succeed Ghosn and the decision is expected to be finalized on the 17th of this month. 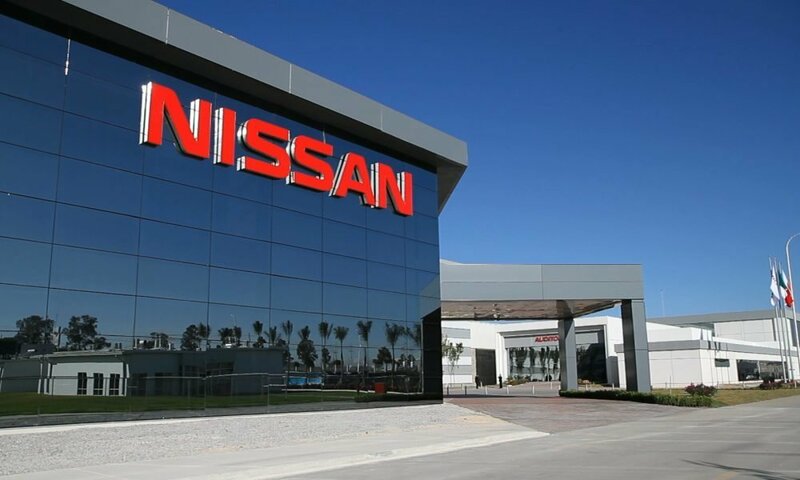 Nissan said that its Oppama plant wasn’t complying with rules as regards checking steering wheel and brake systems. Nissan said that when it interviewed workers, it was revealed that they used parking brakes when they tested to check the cars’ rear wheels. Also, they made use of the regal brake pedal whenever they checked the parking brake force and a factory in Kyoto also adopted a similar practice. 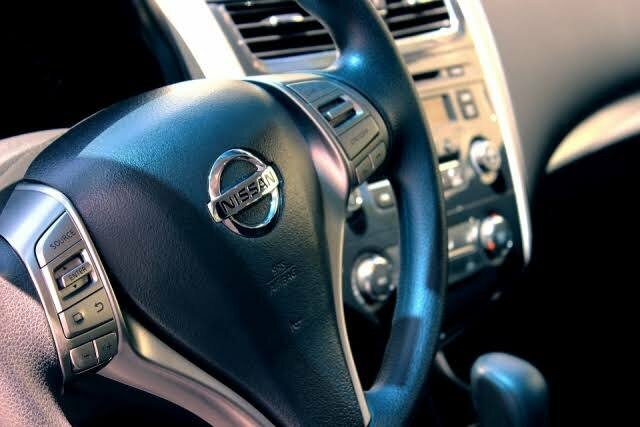 Nissan reported that the inspectors turned steering wheel inappropriately during tests for steering angle. The findings raised a lot of questions as to whether or not such vehicles that didn’t go through the appropriate steps actually met the required standard expected of final inspections. That in fact occasioned the decision to recall the cars. Some of the models from the Kyoto factory includes Atlas, Elf, Journey and Civilian which were manufactured for Isuzu motors and also Mitsubishi Fuso Truck. Nissan also stated that the Oppama plant conducted improper sideslip and odometer checks. Honda noted that the inspection devices used at the company’s Oppama plant is old and the plant was of low quality when it comes to inspection manual when compared with what operates in other plants. That has further contributed to the current alleged misconduct. Nissan also said insufficient training, manpower shortages had links to the misconduct. Generally, Nissan stated that it isn’t clear as to the impacts of the recall on its earnings.